The MultiCultural Language Centre is offering children the unique opportunity to learn a second language in a fun and encouraging environment with native speakers this May. Running from May 25th 2013 for 6 weeks, in the convenient location of The Grove Library in Peppermint Grove, the MultiCultural Language Centre will host specialised French, Spanish and Italian language courses for children aged 4 to 10. Each weekly one hour class will feature both creative and interactive activities for children to participate in. 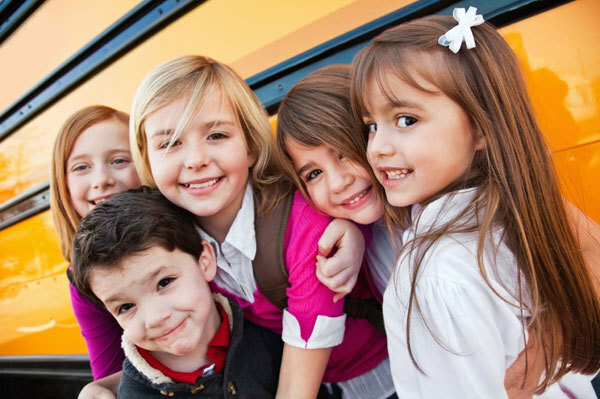 Under the guidance of MultiCultural Language Centre tutors, children will learn greetings, numbers, colours, parts of the body, animals, songs and much more. These lessons are specifically structured for children of the same age; 4 to 5 year olds, 6 to 7 year olds and 8 to 10 year olds. 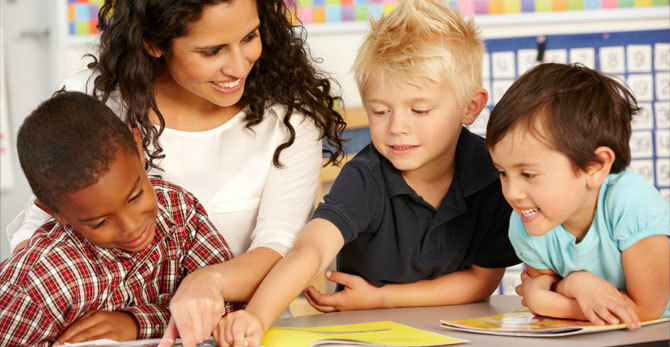 This approach ensures children are comfortable with their classmates and they equally receive individual attention from their respective tutor. Learning a second language at such a young age can be beneficial in a variety of ways; in addition to intellectual growth and enhanced mental development, children will be broadening their world view and will most likely have a 'natural' sounding accent. It is a greatly rewarding experience, which can develop into a lifelong ability. If you are looking for a fun extra-curricular activity for your child, that is both engaging and educational, have a look at one of the upcoming MultiCultural Language Centre children's language courses, plus if you book now, you can take advantage of the current special of $99; that is a saving of $96 (the usual price is $195). This is a particularly great activity if you would like your child to learn about their cultural heritage and develop some cultural connections of their own. Plus, once children have completed this introductory course, they can enrol into one of the more advanced language courses offered by the MultiCultural Language Centre; these include Level 1, 2 and 3 and 'Art & Language' workshops. To enrol your child, simply head to the MultiCultural Language Centre website, and select the preferred course. For further details on any of the courses, please contact 417 111 192.